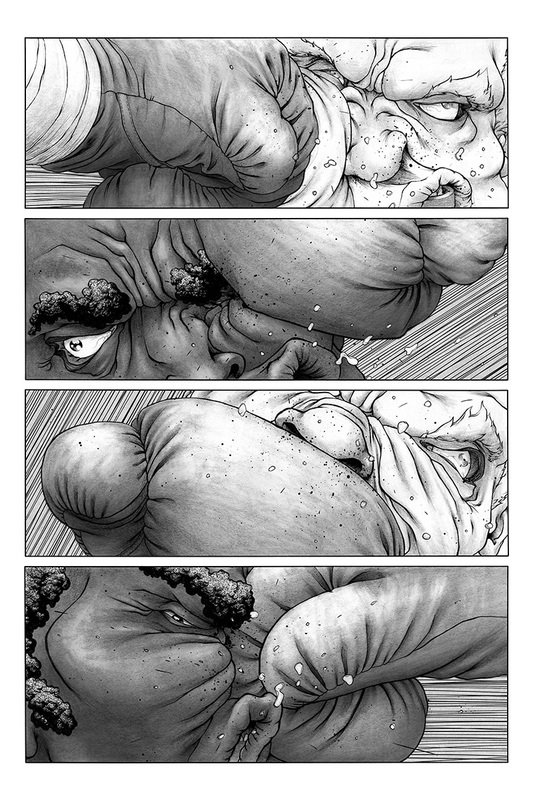 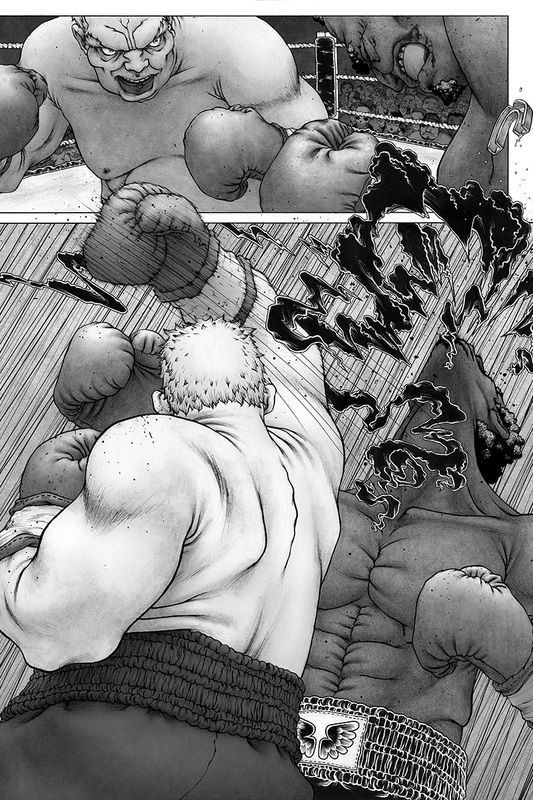 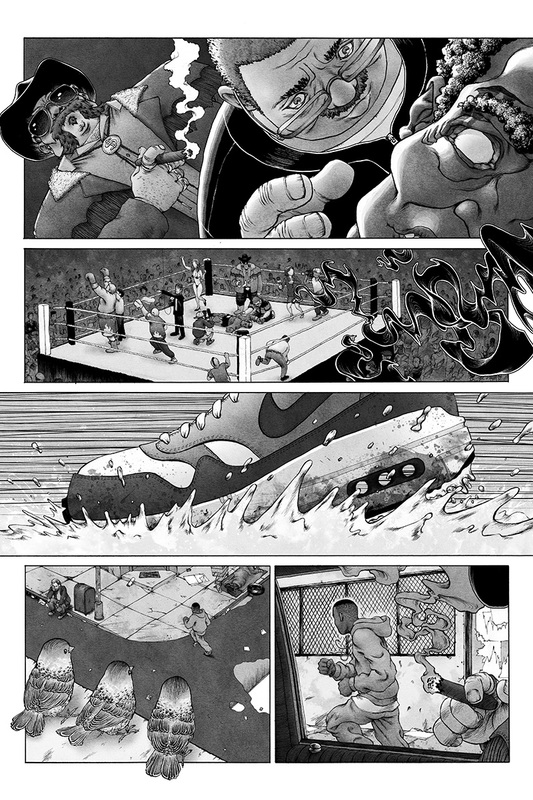 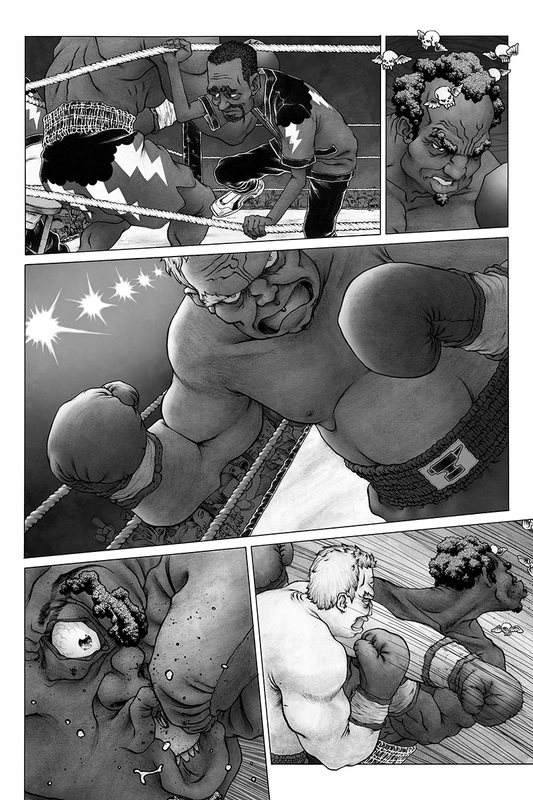 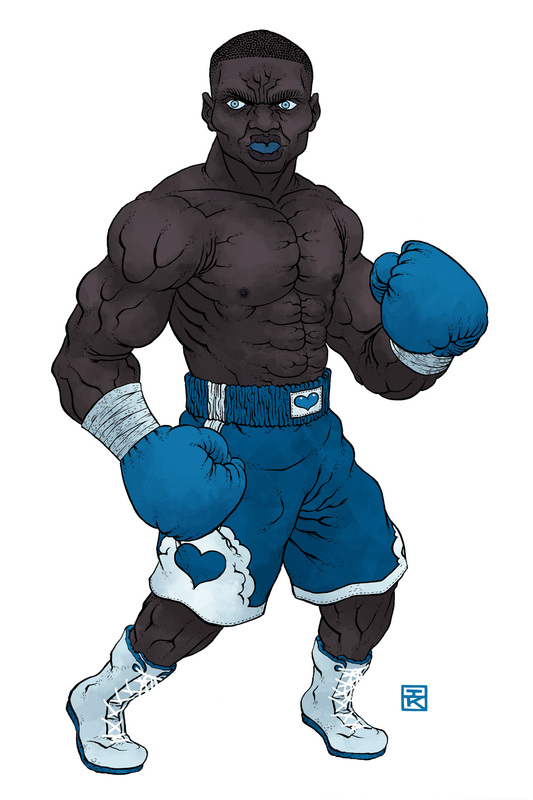 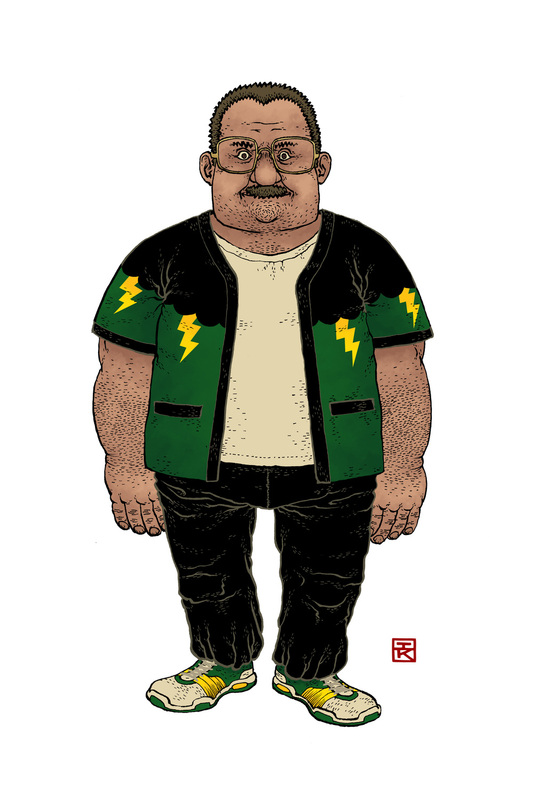 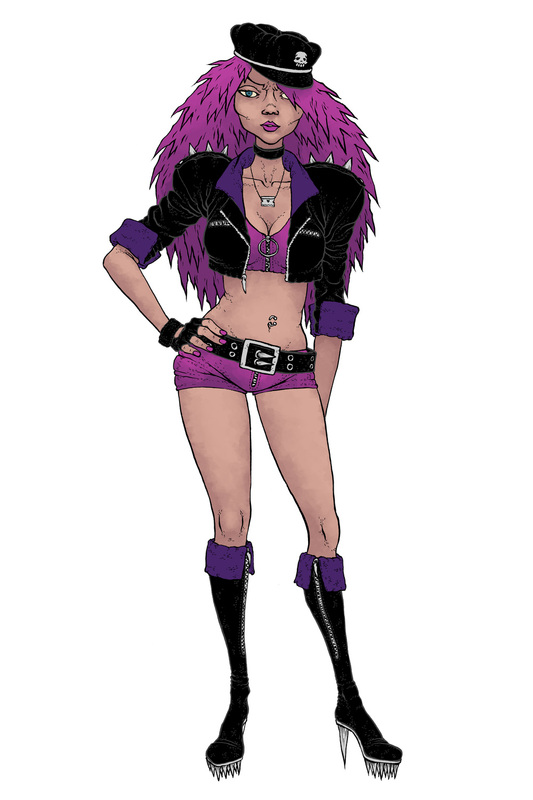 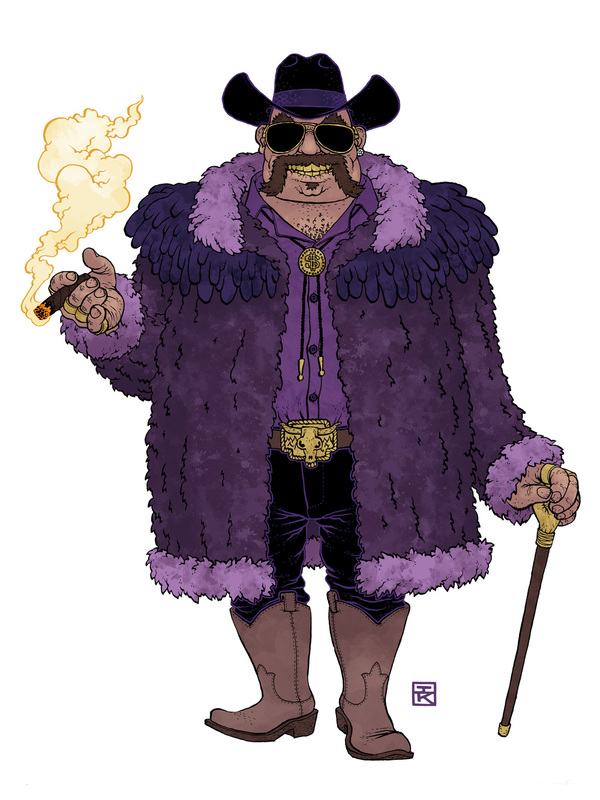 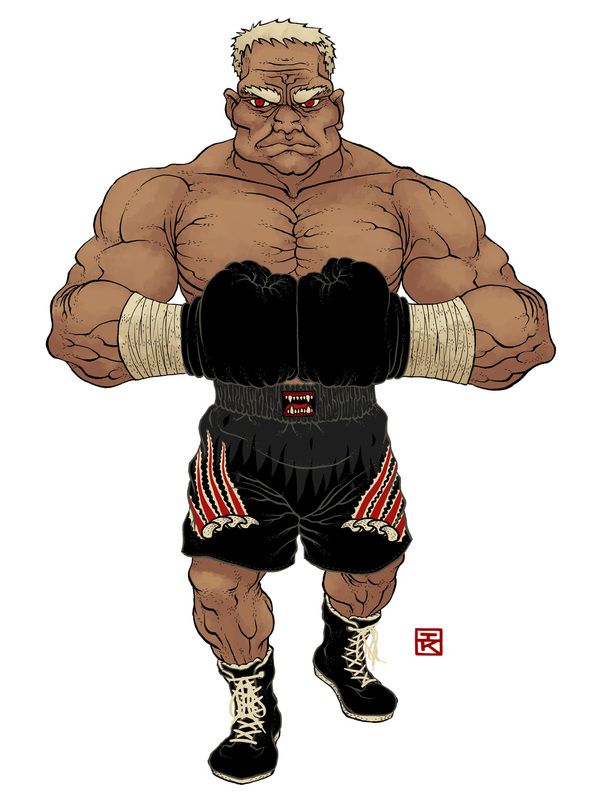 Ghostfighter is an unfinished graphic novel I made in 2010 about a boxer named Bingwa who is poisoned in a sinister plot orchestrated by a crooked fight promoter named Rex Texas and killed in the ring. 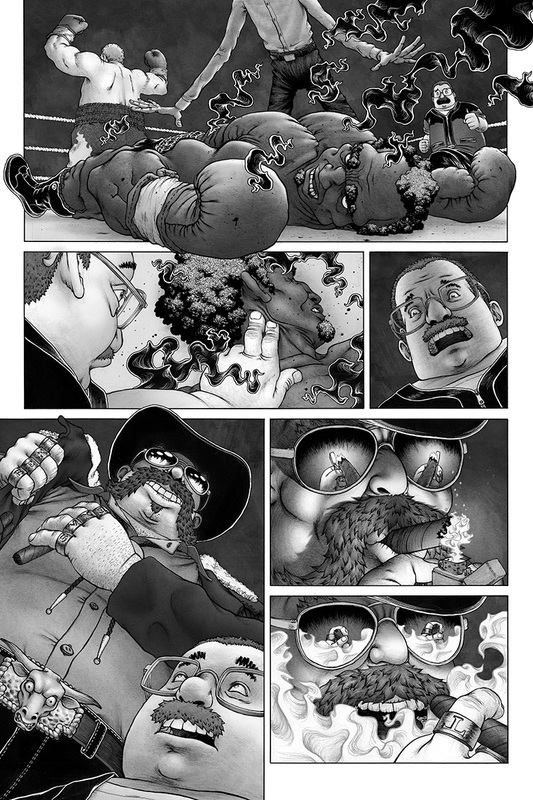 His spirit returns to avenge his death by possessing the body of an up and coming young boxer named Damon Heartbreaker. 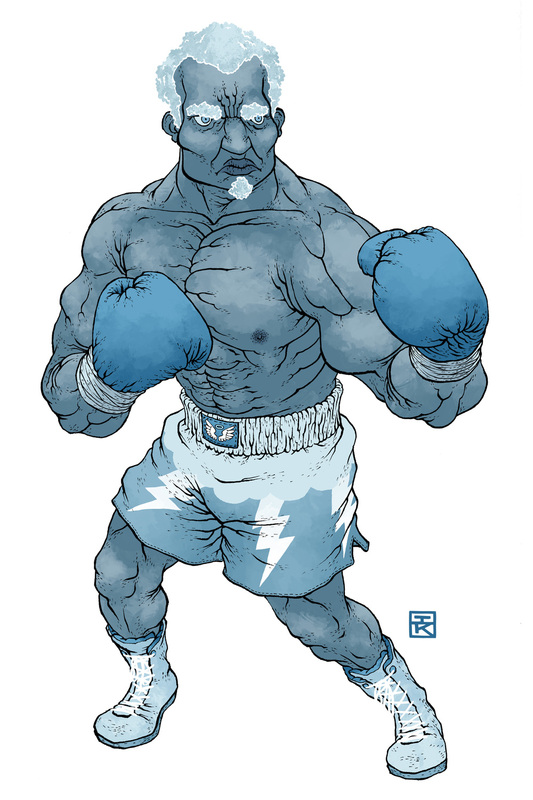 Bingwa's ghost mentors young Damon to become the next champion.